Sebastian Vettel (GER) Scuderia Toro Rosso celebrates victory with Franz Tost (AUT) Scuderia Toro Rosso Team Principal and Dietrich Mateschitz (AUT) CEO and Founder of Red Bull. Formula One World Championship, Rd 14, Italian Grand Prix, Race, Monza, Italy, Sunday 14 September 2008. Race winner Sebastian Vettel (GER) Red Bull Racing RB9 stops on track. Formula One World Championship, Rd16, Indian Grand Prix, Buddh International Circuit, Greater Noida, New Delhi, India, Race Day, Sunday 27 October 2013. 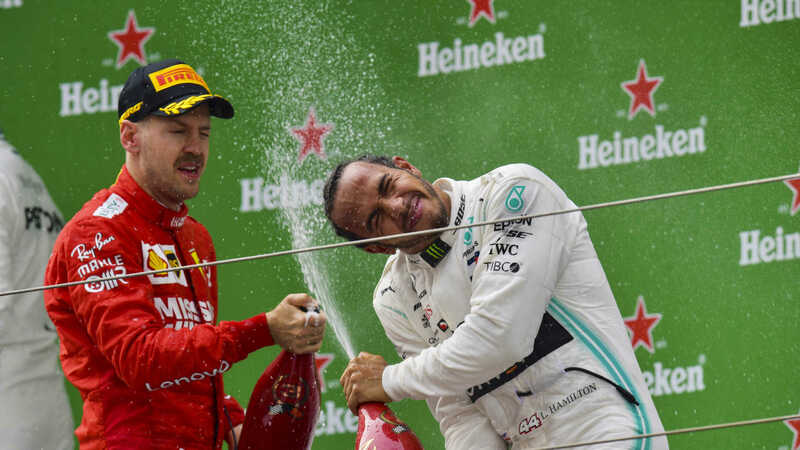 Born and raised a Bull, but now very much a Prancing Horse, F1's poster boy of early achievement had won more than all but two drivers in history by the time he was just 26, including back-to-back world titles between 2010 and 2013. 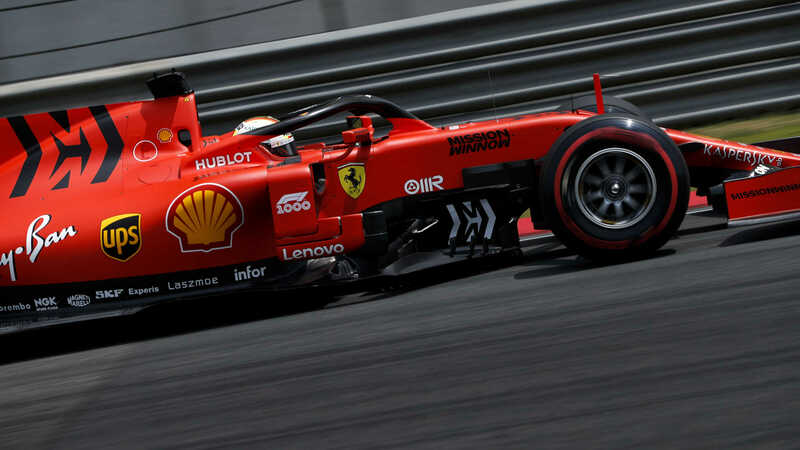 But for all his competitive streak, Vettel has a playful side too and has been known to let loose with a spot of Beatles karaoke - and baby can he drive a car. 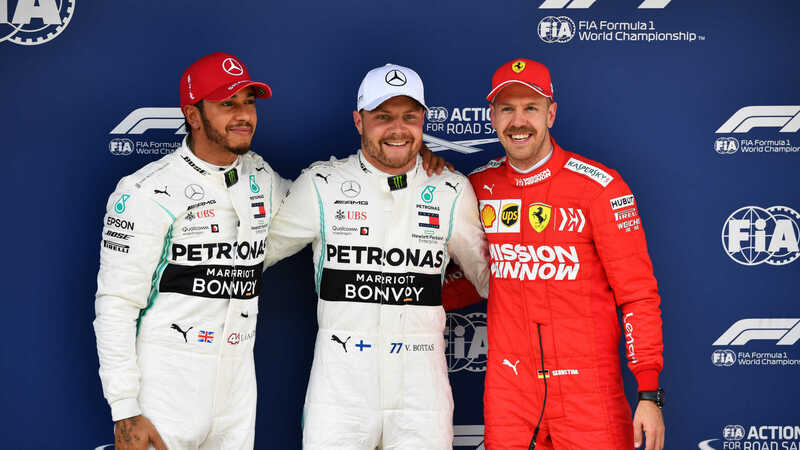 Alongside his four world crowns he can boast more than 50 pole positions and race victories, ranking him – statistically - above many of the biggest names in F1 history. No wonder then that he was hand-picked to return Grand Prix racing’s oldest team to glory.